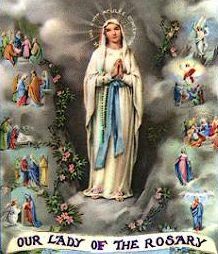 Our clients include international museums, serious collectors, members of religious orders, and devotees to Our Lady. 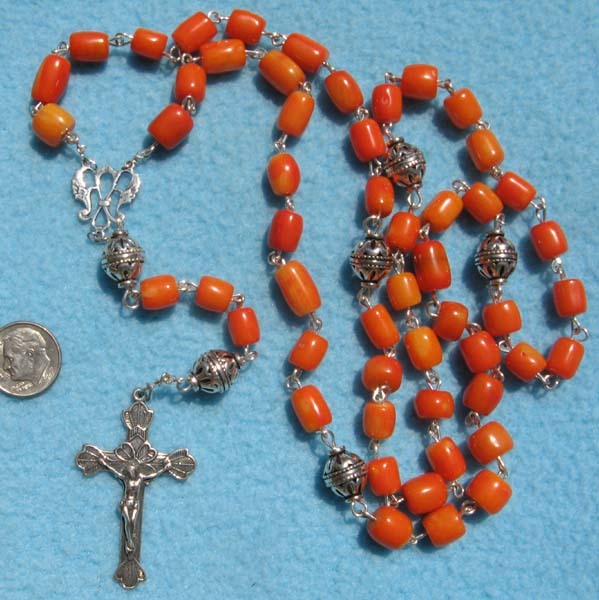 We offer genuine, top-quality antique and vintage heirloom rosaries from all over the world. Some are modestly priced at $25. 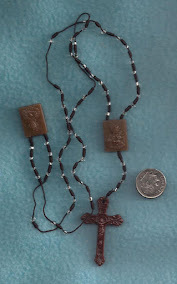 We also have high-end rare items, including rosaries from the 1800s, sea coral rosaries, and Spanish Colonial rosaries. 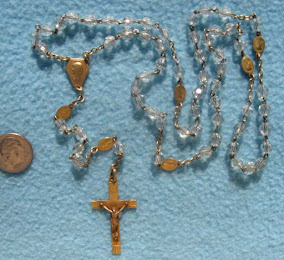 For over a decade, Rare Rosaries has made it's rare items available online via Ebay and its site RareRosaries.com, which is currently in transition. Our items are available in this blog and we will be adding more. If you have any questions or are interested in any of our rosaries, simply email rosarysales@gmail.com the items you want to order to confirm availability and to start a one week hold. Please include your name, mailing address, and item number. We accept Paypal, money order, bank check, as well as personal checks. Note that checks have to clear, which may take 10 days. 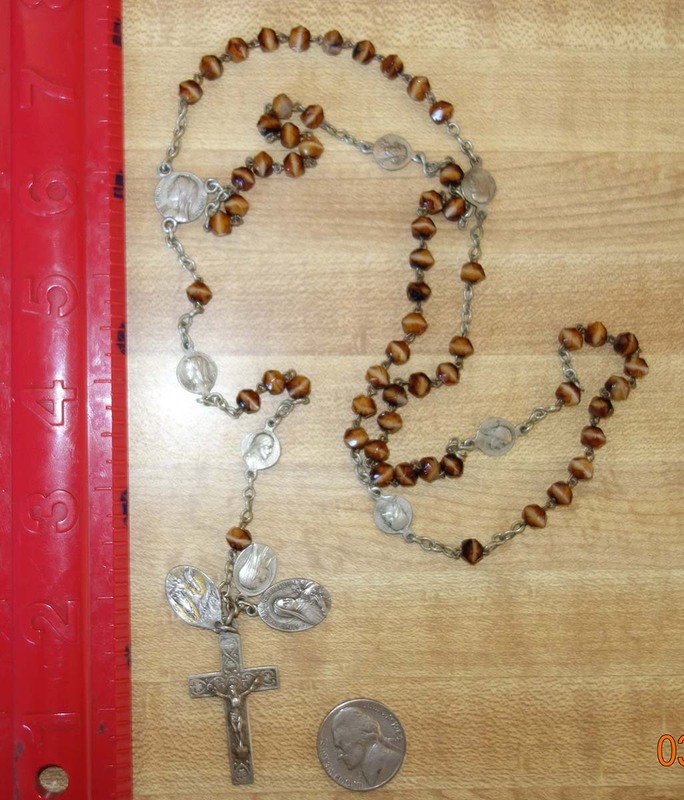 Rare Rosaries, which is part of the PALH Group, is a small business that sells one-of-a-kind items. When a client expresses interest in any item, we double check to make sure it is indeed available and place it on a 7-day hold for them. In the US, we usually send items via US Priority Flat Rate unless the client prefers othrewise. For foreign orders, we get the postal quote and charge the amount of the shipping. All orders and inquiries will be answered as quickly as possible. 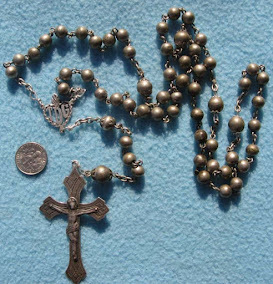 Our rosary clients include the Duke of Malta, museums, serious collectors, devotees, and others from all over the world. Click on the pages below to view our rosaries.